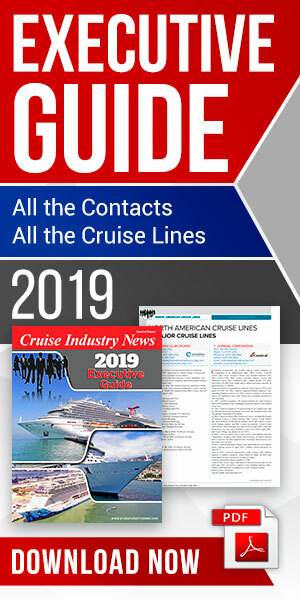 AIDA Cruises’ 2012 Night of the Proms concert tour started today aboard the AIDAblu in Hamburg with Jupiter Jones, Anastacia and Mick Hucknall. The first concert will take place at the Lanxess Arena in Cologne on Nov. 30, 2012. AIDA Night of the Proms will visit a total of 12 German cities on 19 different dates. 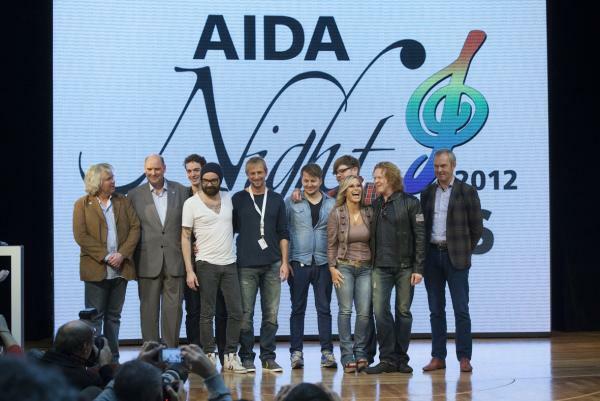 AIDA is the exclusive partner and sponsor of the concert series in Germany since December 2010. "A collaboration was obvious for us, because our concepts fit together perfectly", said Michael Ungerer, president of AIDA Cruises at a press conference in Hamburg today. "Night of the Proms stands just like AIDA for a unique entertainment experience of the highest quality, without coercion and in a relaxed atmosphere. 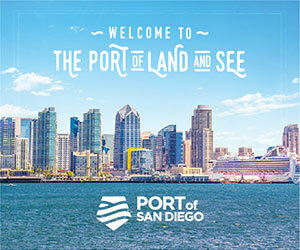 We look forward to continuing our successful relationship." (Photo) Michael Ungerer, president of AIDA Cruises, second from left, with the Jupiter Jones group to his left, Anastacia and Mick Hucknall.